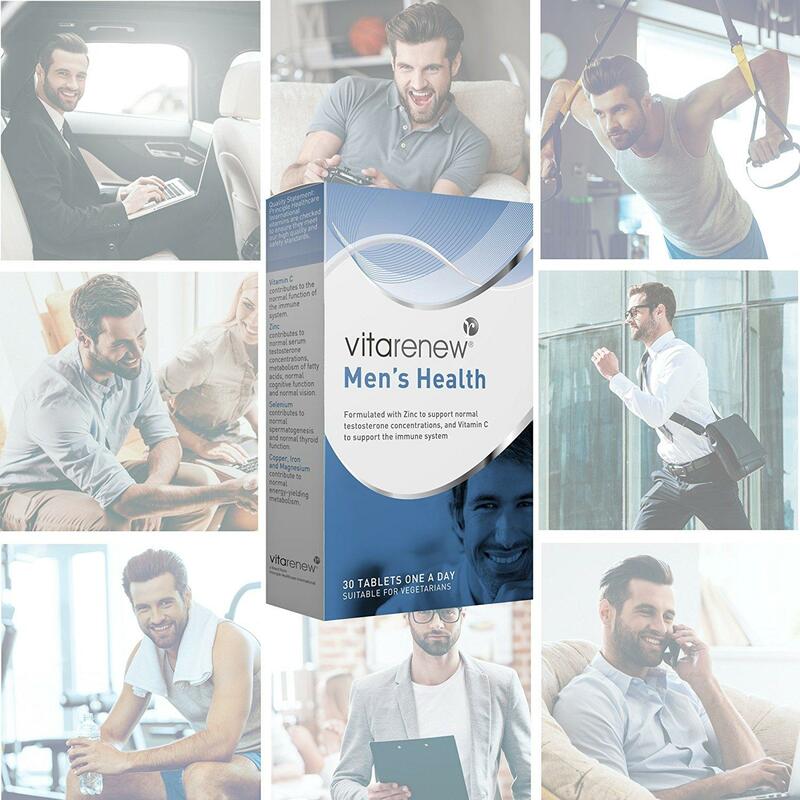 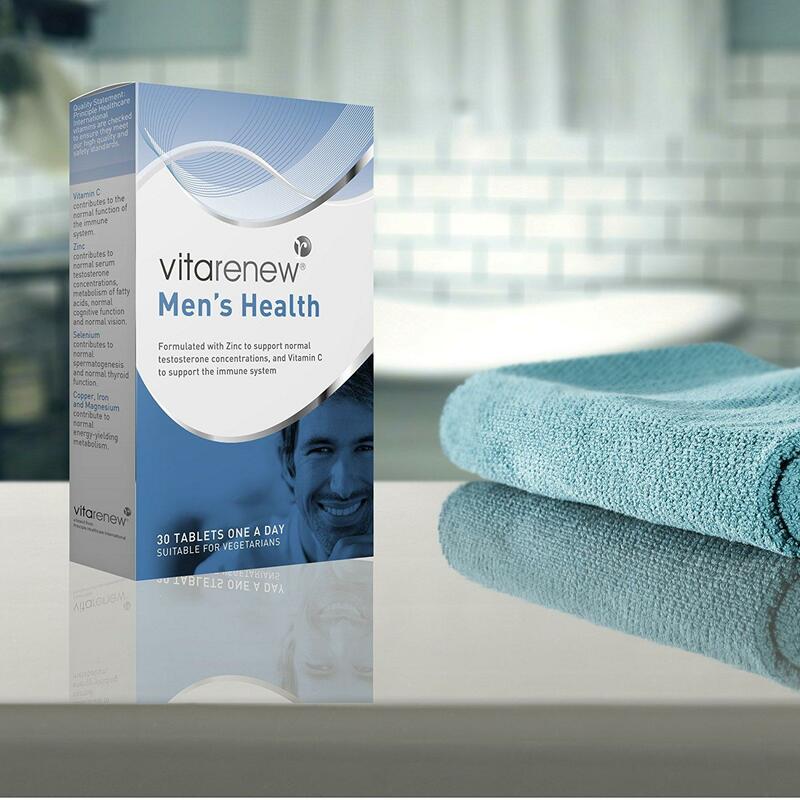 Vitarenew Men's Health is an ideal one a day supplement containing synergistic nutrients to support male health, strength & wellbeing. 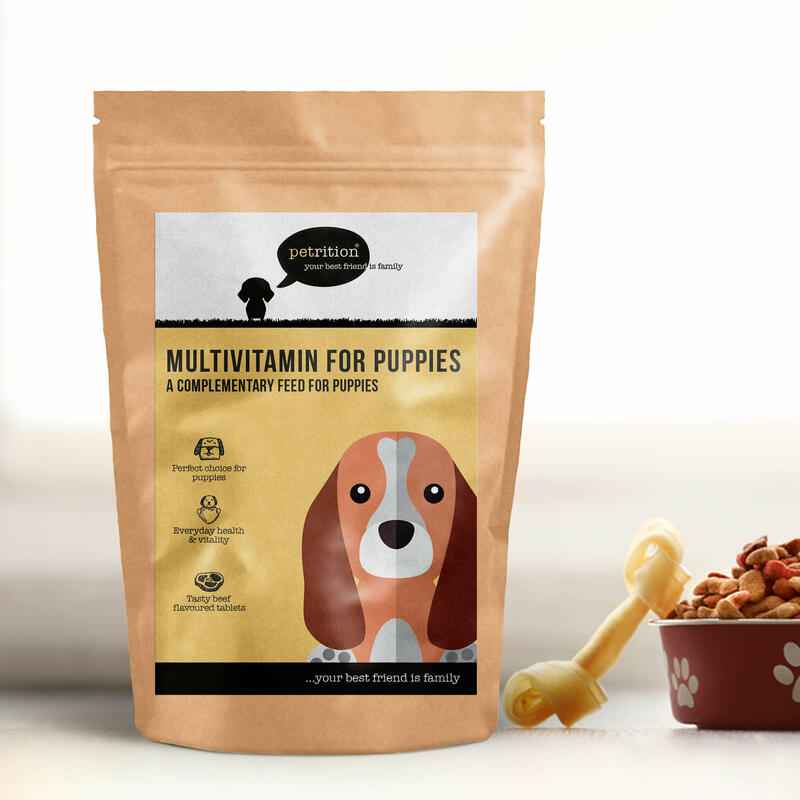 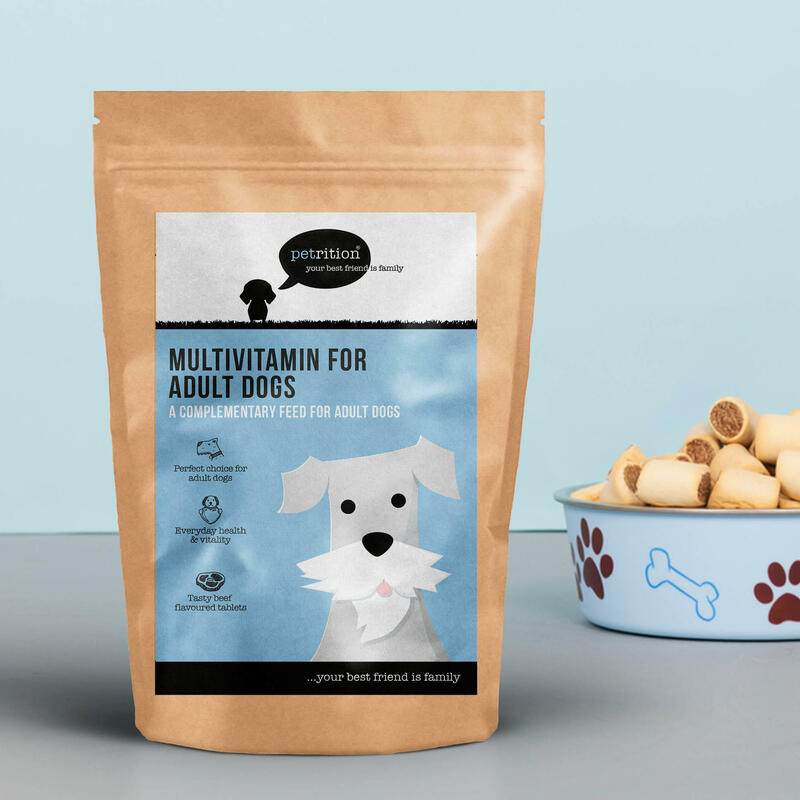 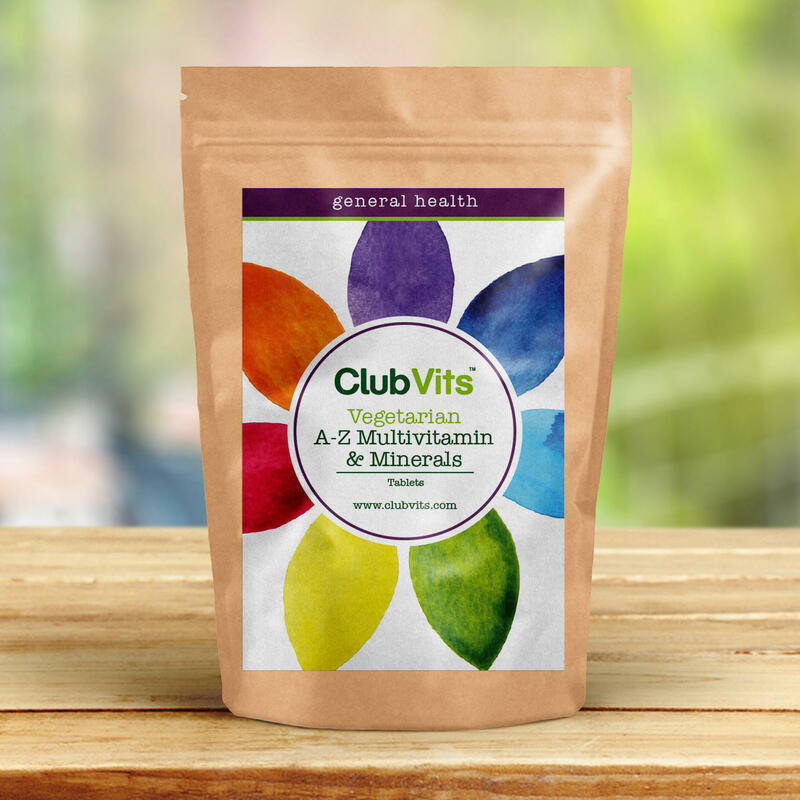 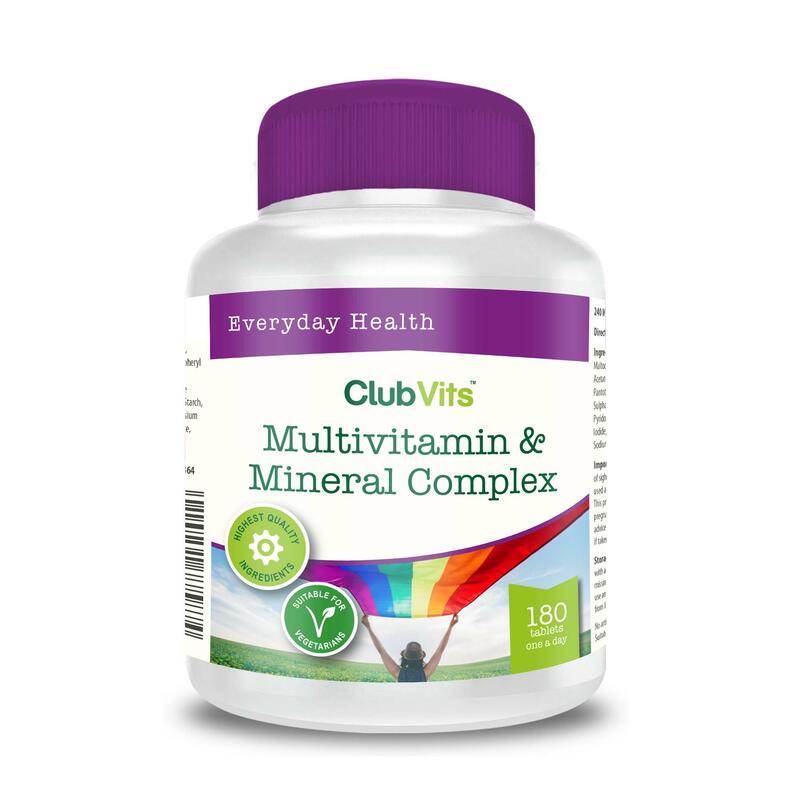 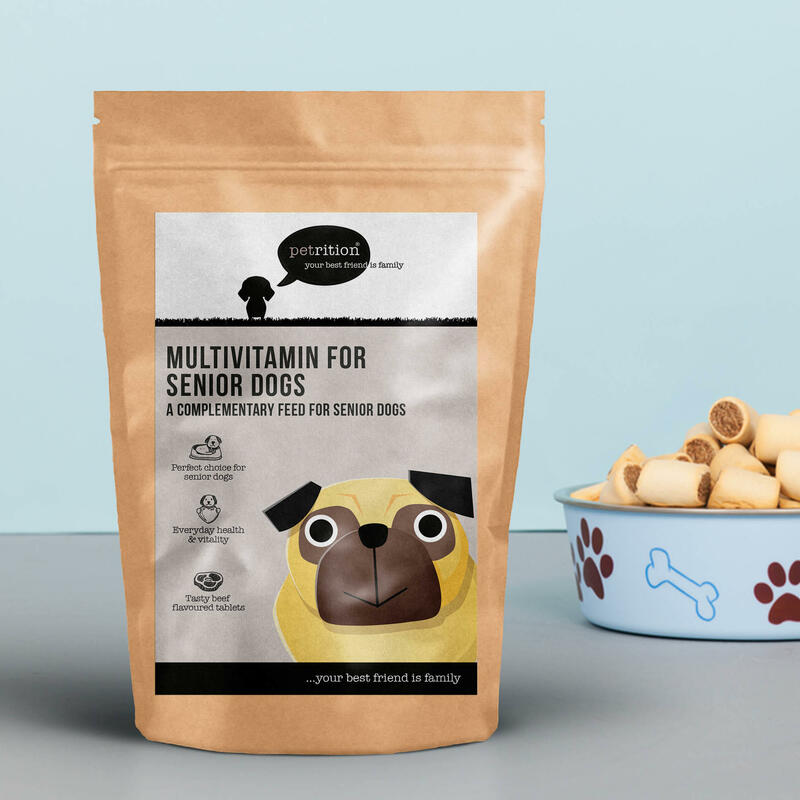 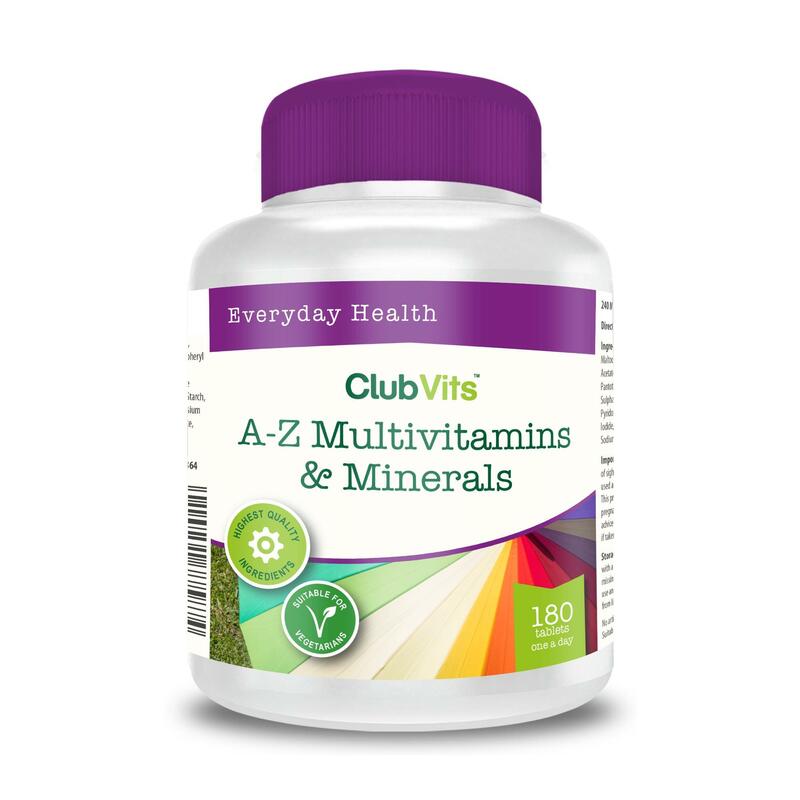 With it's well balanced A-Z formulation, it is a core source of all the vitamins & minerals and therefore helps to maintain the optimum levels of nutrition. 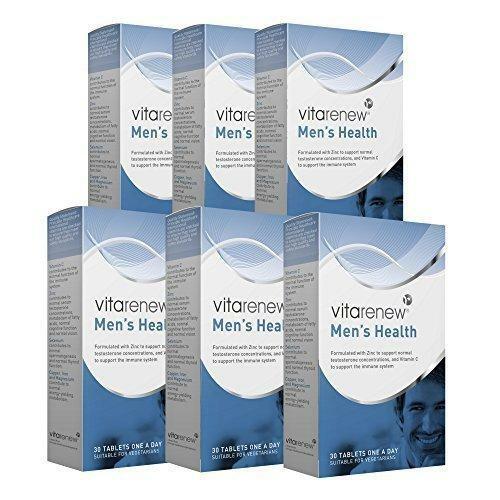 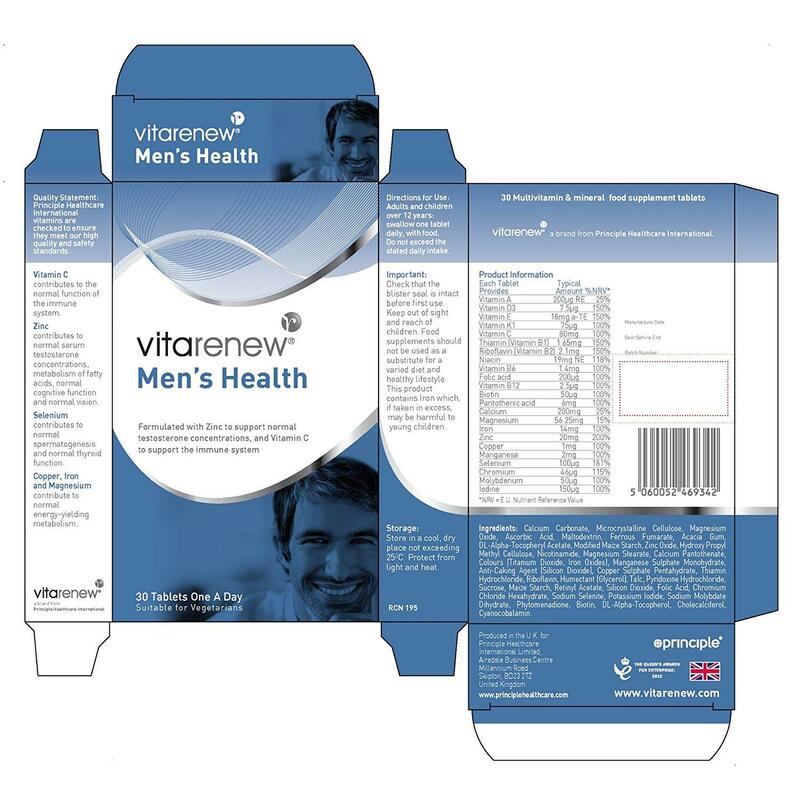 Vitarenew Men's Health has been developed for men of all ages, who want to maintain optimum nutrition levels and to help maintain general health and wellbeing. 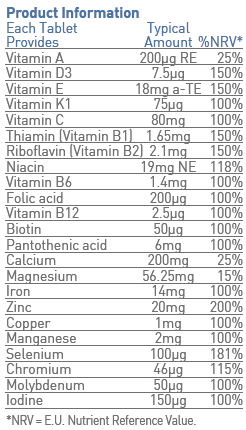 Sucrose, Maize Starch, Retinyl Acetate, Silicon Dioxide, Folic Acid, Chromium Chloride Hexahydrate, Sodium Selenite, Potassium Iodide, Sodium Molybdate Dihydrate, Phytomenadione, Biotin, DL-Alpha-Tocopherol, Cholecalciferol, Cyanocobalamin.